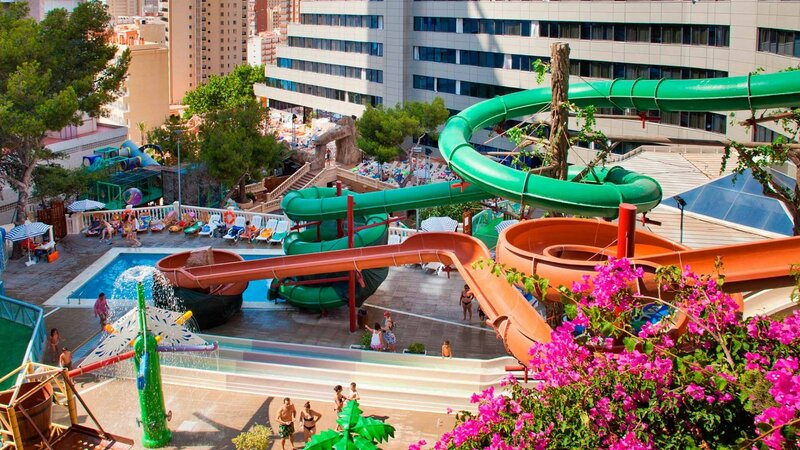 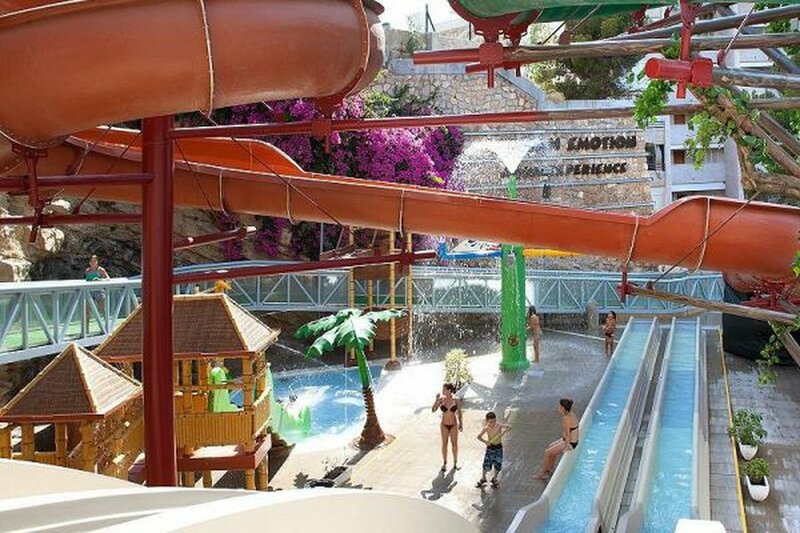 Welcome to the official website of the Magic Aqua Rock Gardens Hotel, your hotel with water park in Benidorm. 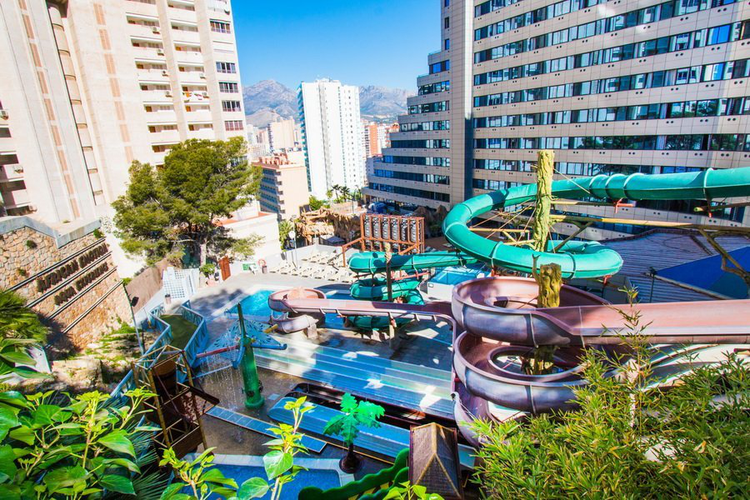 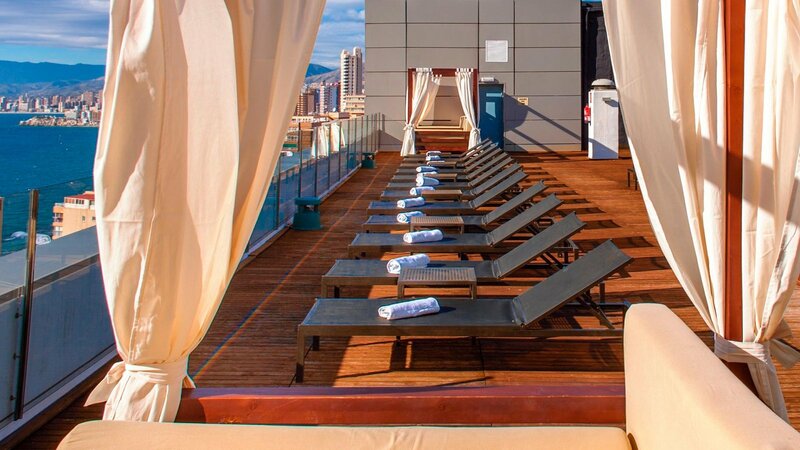 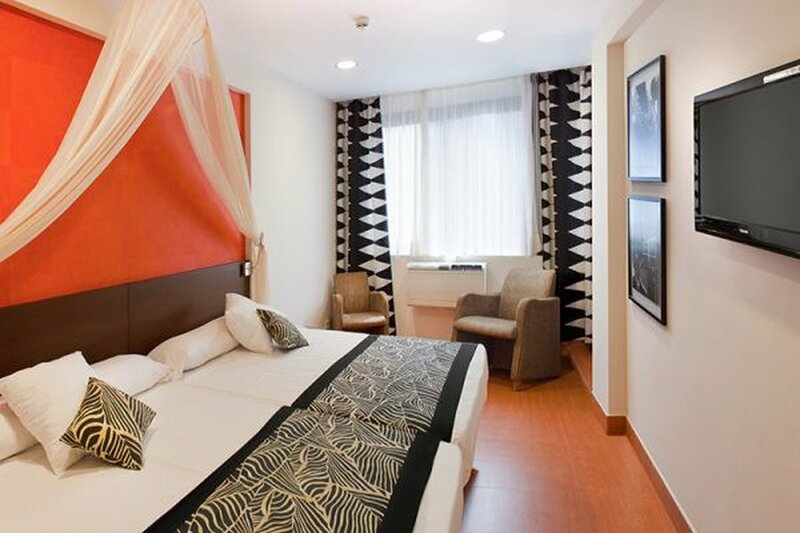 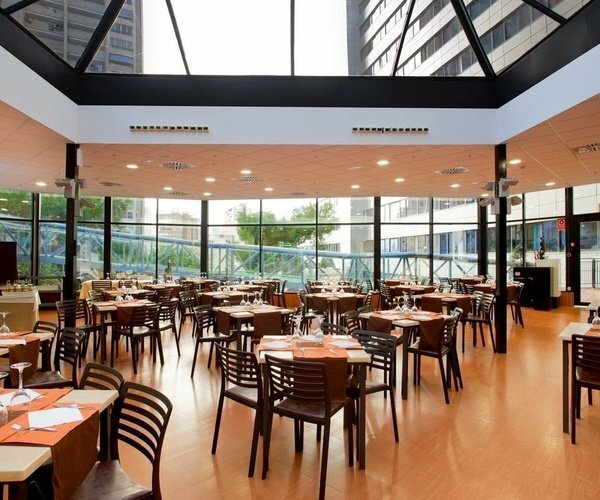 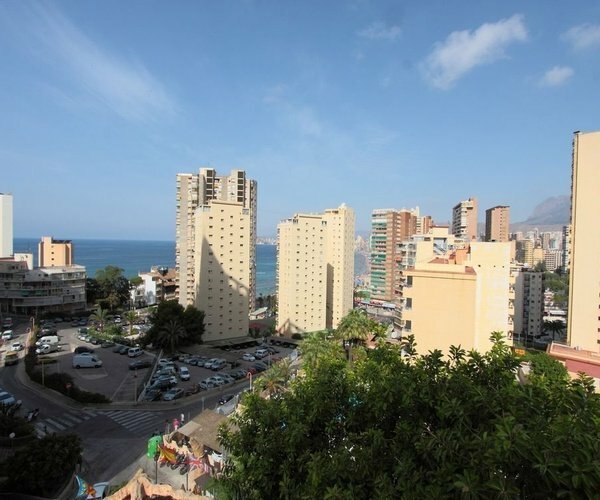 In this modern theme hotel close to Levante beach, Benidorm, you will enjoy the maximum entertainment for families or friends, in totally refurbished customised spaces and close at hand to the Mediterranean sea. 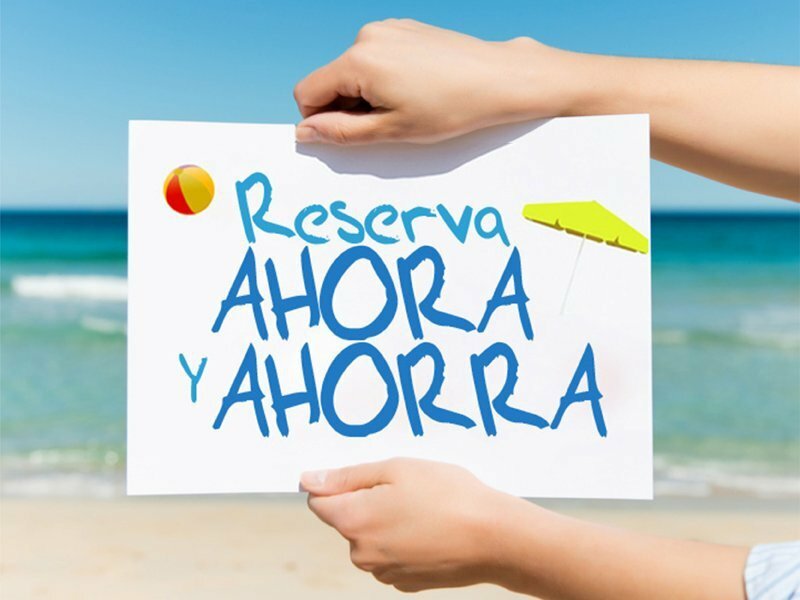 Discover the advantages of the All Exclusive holiday concept and rest in one of the most complete theme hotels in Benidorm. 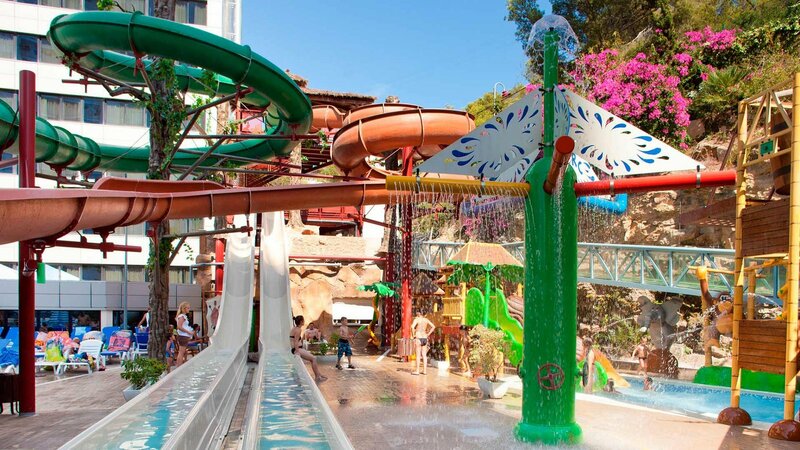 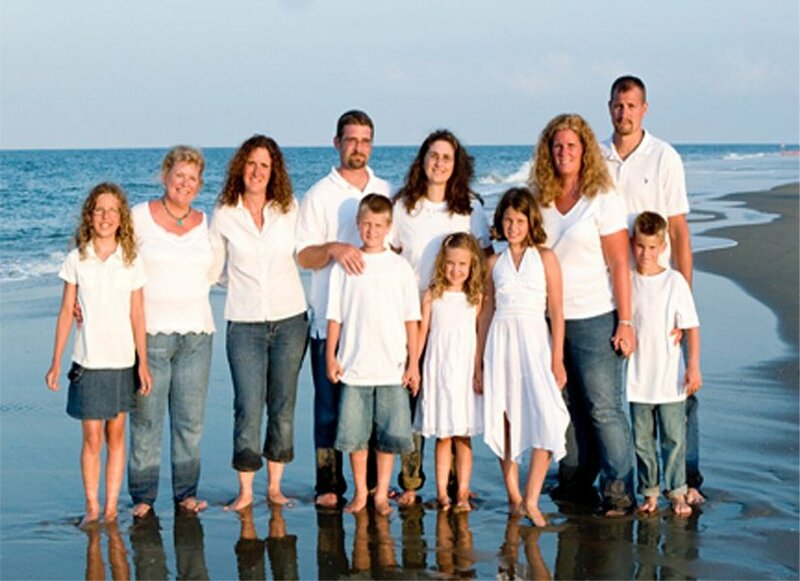 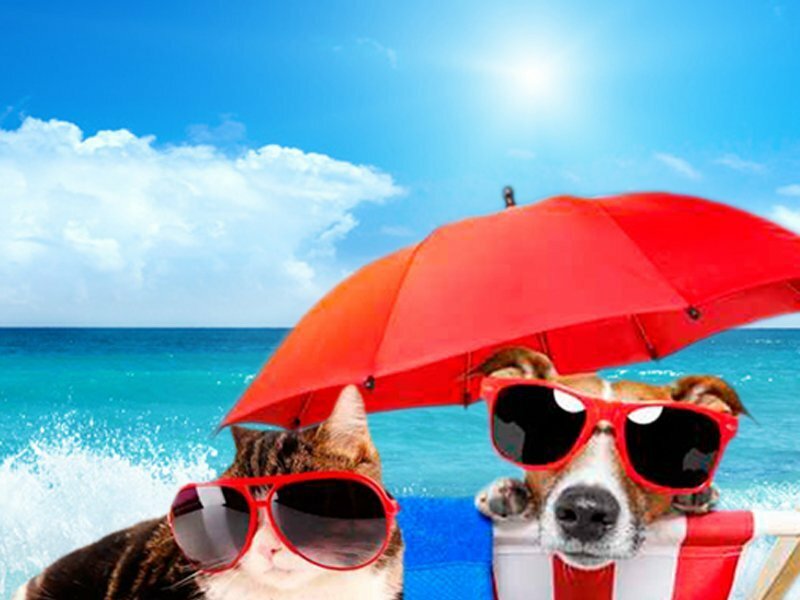 Make a reservation today at the Magic Aqua Rock Gardens Hotel and live an exclusive adventure!